Artisans in Miniature: AIM's Annual Project Supplement (issue 53) out now! 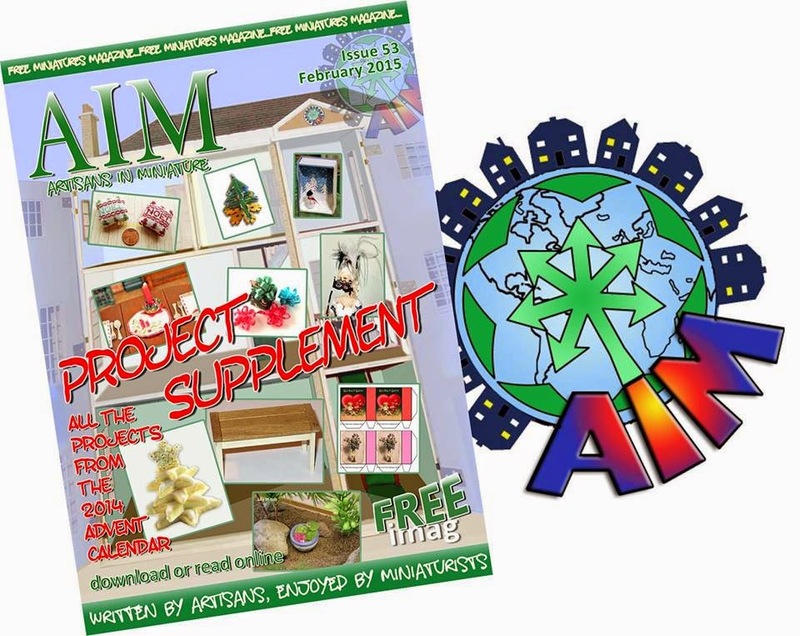 AIM's Annual Project Supplement (issue 53) out now! Why not get your FREE copy today!